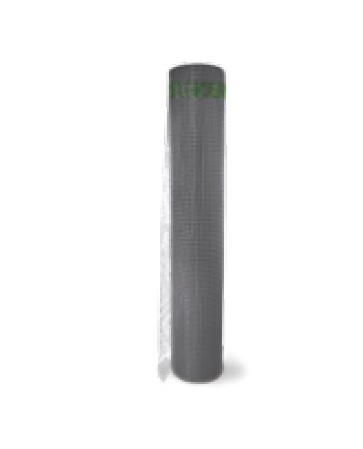 A reinforcing mesh constructed from alkali-resistant glass fibre, for strengthening the eco-friendly Aquastop Nanoflex® Eco membrane and the two-component, mineral, eco-friendly Aquastop Flex membrane. Superior mesh with Aquastop Nanoflex® and Aquastop Flex. High resistance to the basic environment. High shear strength in both directions. Can be used on terraces, balconies and horizontal surfaces in waterproofing systems. Uncoated mesh: ≈90 g/m² (±5%). Primed mesh: ≈110 g/m² (±5%). 1450 N/5 cm (average, ±1%). The product information below is from the NBS Plus library of product clauses offered in NBS specification products. It has been created by NBS for Kerakoll UK Ltd. Each product clause is authored in NBS format and is intended for inclusion in project specifications. Please note that NBS product guidance is not a replacement for the manufacturer's literature and it is recommended that Kerakoll UK Ltd be consulted before specifying.